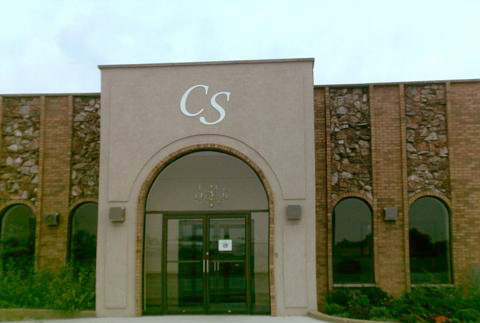 Welcome to Crystal Sky Banquets, where we pride ourselves on personal customer service, great food, and a beautiful atmosphere. 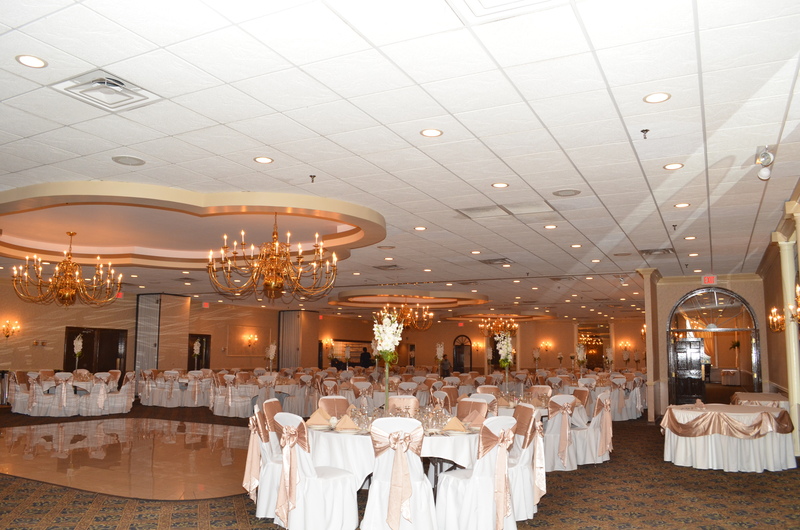 Family owned and operated for over 30 years, Crystal Sky Banquets is a great place for your next event. Let George, Niko, or Kathy assist you with every detail.